Jon Favreau has confirmed via his Twitter the news that Harrison Ford would co-star in Favreau’s next film, Cowboys & Aliens. Yesterday, Latino Review reported that Ford would play a yet-to-be-announced role; a report that coincided with an earlier tweet from Favreau saying, “Some very cool Cowboys & Aliens casting news coming soon…” Today, Favreau tweeted, “Please stop asking if Harrison Ford is in Cowboys & Aliens. Okay? He is. Please don’t tell anybody.” Our apologies to Mr. Favreau for not obliging his request for silence. 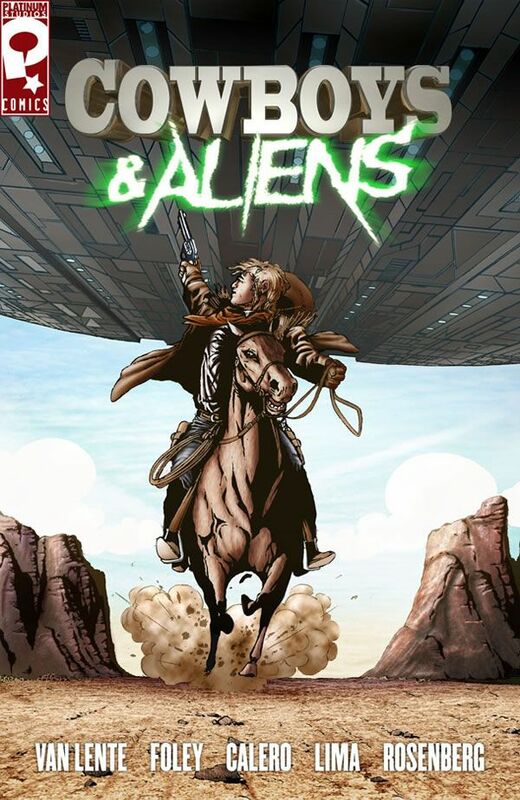 Cowboys & Aliens is set to hit theaters on July 29, 2011 with shooting to begin in July. The film co-stars Daniel Craig and Olivia Wilde and was written by Roberto Orci and Alex Kurtzman (Star Trek) and Damon Lindelof (Lost) based off a graphic novel by Scott Mitchell Rosenberg. Hit the jump for a brief synopsis of the comic. The graphic novel mixes Western and science fiction genres. Set in 1800s Arizona, a skirmish between cowboys and Apaches is interrupted by the crash landing of a space ship. The alien commander plans to tame the Old West and enslave everyone, but the cowboys and Native Americans turn their six-guns against the alien invaders.